Over the past several years, engagement photos (also known as e-sessions or pre-wedding photoshoots) have become quite the norm among couples who are engaged to be married. It is probably one the first things newly engaged couples discuss and plan out. There is a lot of debate about the need for engagement photos from a couple’s point of view – are engagement photos really required, and what purpose do they serve especially if the duration between the engagement and the wedding is very short? As a wedding photographer, I believe having engagement photos prior to the wedding is almost as important as the wedding day photos. 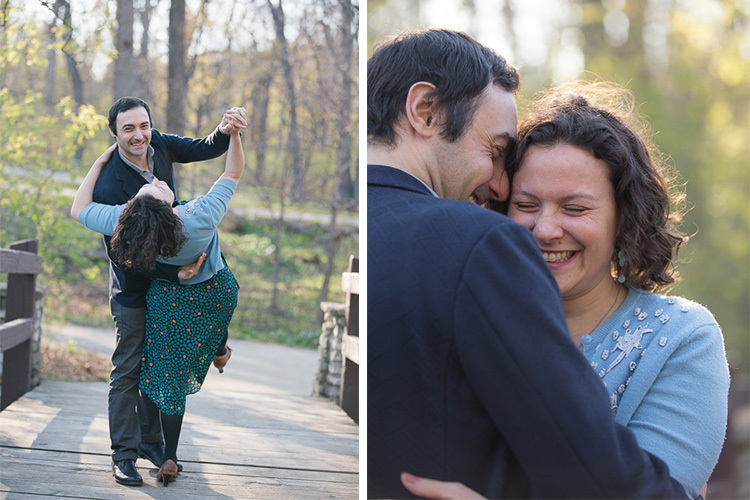 Here are some of the reasons why I recommend engagement photos to all my wedding clients. Most people are quite uncomfortable at the thought of having their picture taken by a professional photographer, especially if they have never had photos taken before, like ever! They feel uncomfortable and awkward and don’t quite know how to relax, how to pose, or how to display emotions. Limbs tend to get stiff, bodies becomes rigid, and forced smiles cause the jaw to lock up. This awkward and uncomfortable feeling is usually reflected in the photos. 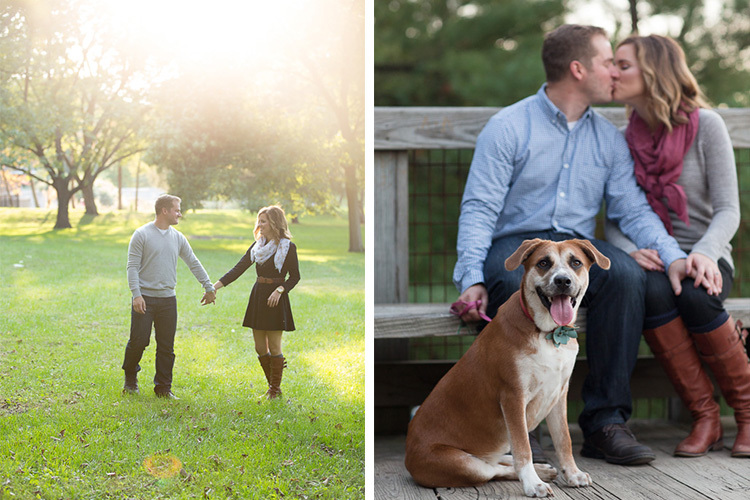 An engagement shoot can help eliminate this discomfort. It is an opportunity for clients to practice being in front of the camera, and get used to the idea of being intimate with their significant other in the presence of another person. These clients came to me for wedding photos, and were very clear that they were not at all comfortable being in front of the camera. I suggested an engagement photo session as a way to get to know me and my style, as well as for me to get to know them. All through the shoot, my only direction was to be comfortable with each other, and spend time together. By the end of the session, they had a good sense of my style and my direction, as well as got pictures together in a more casual setting than the wedding. 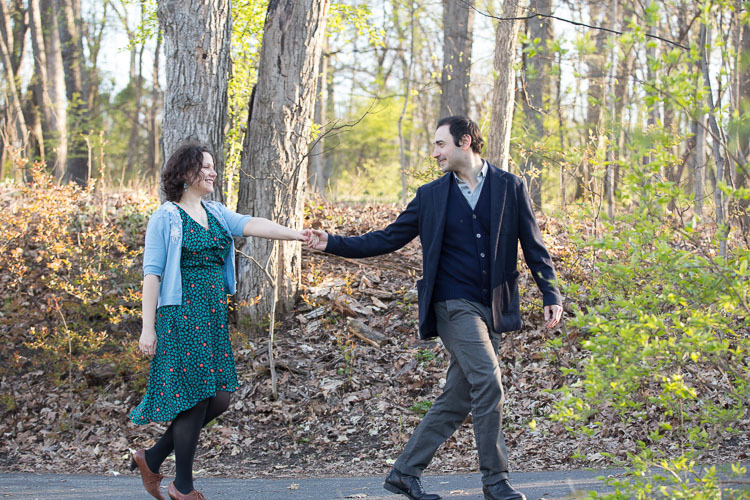 In addition to helping clients get comfortable in front of the camera, the engagement shoot is also a great time to get familiar with you, the photographer. Every photographer has a different style of directing and photographing people, and this is a great opportunity for them to get comfortable with your process. Most engagement shoots last an hour or two, sometimes longer depending on the couple and you, and this gives both parties plenty of time to interact, socialize, and chat with each other. This also works on the flip side, where you also get to know the couple. As photographers, we are often looking to understand and learn the relationship dynamics of our clients – how they interact as a couple and what is their comfort level in front of the camera. This way it will help you know how to get the best moments and interactions on the wedding day. Wedding photos capture one of the most important moments of a couple’s life together. But often, the stress and tension of planning the perfect wedding, and the perfect day, gets in the way of capturing authentic imagery of their relationship. The engagement shoot is a great opportunity to highlight the true personality of a couple in a more relaxed and natural environment. A good tip for both you and your clients is to choose a location that is comfortable, and is a meaningful reflection of the client’s personality. 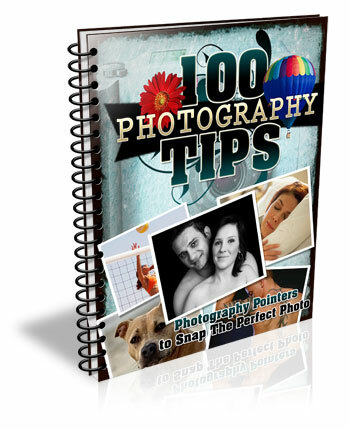 This add a personal touch to the photos, and showcases them in a relaxed environment, that is a true reflection of their personality as a couple. These clients choose a location that meant something special to them. They had also recently adopted a pet and wanted to include her in their photos, as they consider her as part of the family. I let my clients completely dictate the setup for this photoshoot, and simply documented their life as true to who they are as a couple. Most clients who choose engagement or pre-wedding photos tend to use the photos as save the date cards, guest sign-in books, wedding website setup, or even placing them around the wedding reception area as part of the reception decor. This gives their wedding guests a chance to get to know the couple more intimately. This couple already had a wedding photographer, but wanted engagement pictures as part of their wedding decor. 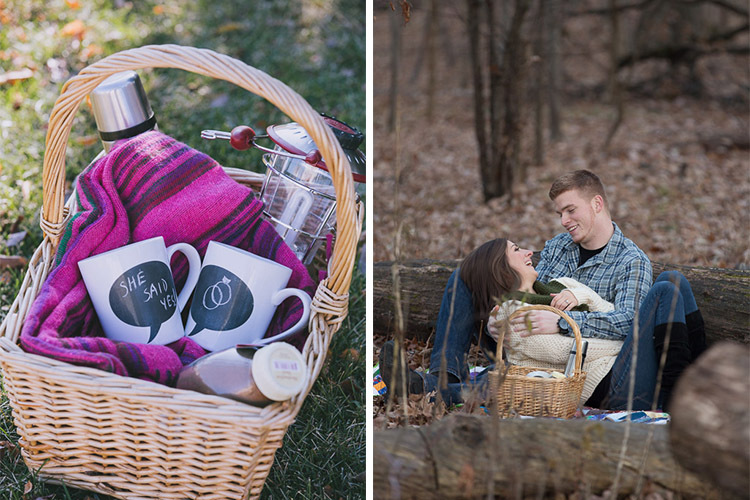 Since they both love the outdoors and it was a fall evening, we decide to do a themed engagement photoshoot that showcased their personality. This is probably one of the most important reason to have an engagement session. The wedding planning process can be very stressful and taxing, with a million different things to plan and coordinate. The engagement session is a time for couples to take a step back from the wedding planning process to be together, be playful, and just be themselves. A welcome break for most folks! As wedding and engagement photographers, it is our responsibility to ensure that our clients have a stress-free, relaxed time during their engagement session. Are you a wedding photographer that recommends engagement photos for your clients? What are some of the reasons you like them? Feel free to share your experiences and images in the comments below. The post Why Engagement Photos are a Good Investment for You and Your Clients by Karthika Gupta appeared first on Digital Photography School.